No one likes the thought of flood water entering their home. Since flood waters normally leave back all kinds of different horrific problems that no one likes to deal with, it is often one of a homeowner’s worst nightmares. However, if a homeowner is going to protect their home from unnecessary damages, it is very critical that they know what to do and how to respond in advance. 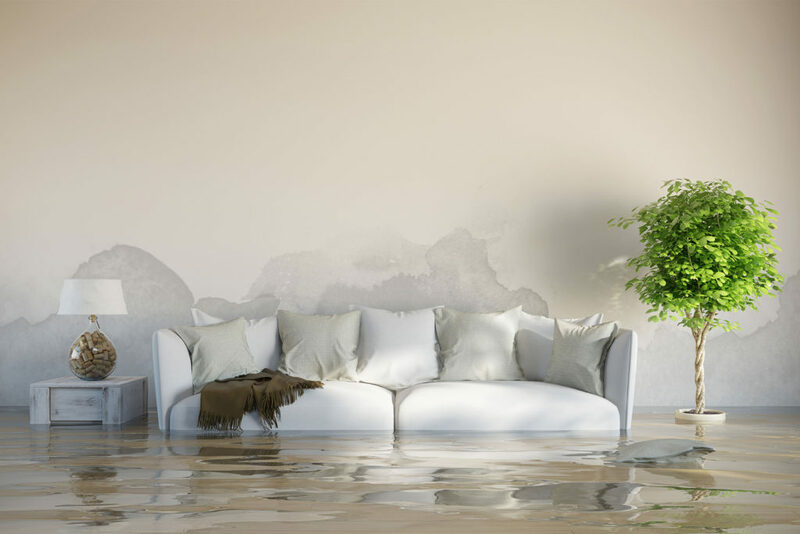 One of the keys to saving money and the house from additional flood damage problems is to contact an emergency flood damage recovery services as quickly as possible. 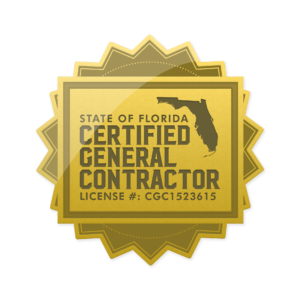 Because flood cleanup companies complete training in these types of clean up and recovery processes, they can assist the homeowner with a variety of critical procedures to minimize the struggle that normally occurs. To that end, homeowners should know as much as they can about flood damage and the ways that they can recover without any delay. It is noteworthy that flood damage problems can vary in severity so the safety of everyone in the household should be the first concern. So, in some situations, the home may be left completely uninhabitable, which means arrangements for other provisions must be made as quickly as possible. In some cases, people may stay with other family members, or they may check into a hotel. The type of insurance that the homeowner carries often determines the course of these actions. Therefore, people should always know in advance what they can and cannot do financially. For instance, if the family has a good flood damage insurance policy, they may be able to wait in a hotel or make other similar arrangements until the flood damage is taken care of completely. After provisions for the family has been made, one of the next steps in this process is to ensure the flood water is taken care of based on the need. The severity can range from relatively low to extremely high, so an assessment of what should be done is critical to the overall recovery process. For instance, some of the furniture and other items can be salvaged from the flood water and placed in a dry, secure location. Therefore, these article scan not require being purchased again but placed in its appropriate places after the removal of flood damage waters have been removed. So, to save money, remove all salvageable items out of the ways as quickly as possible. In addition to removing items that are salvageable, a professional team of flood repair professionals begins the process of removing the flood waters. The main goal of the process is to get the entire areas that have been impacted completely dry. Fortunately, there is current technology available that can assist in completing this process with the utmost care and that is the use of thermography. Thermography involves using infrared cameras. By using this kind of technology, the job can be done quickly and thoroughly since it detects flood water damage that is visible and any damage that is hidden in the places that cannot be identified in any other way. Get instant help from a flood recovery services and bring back the comfort of your home!